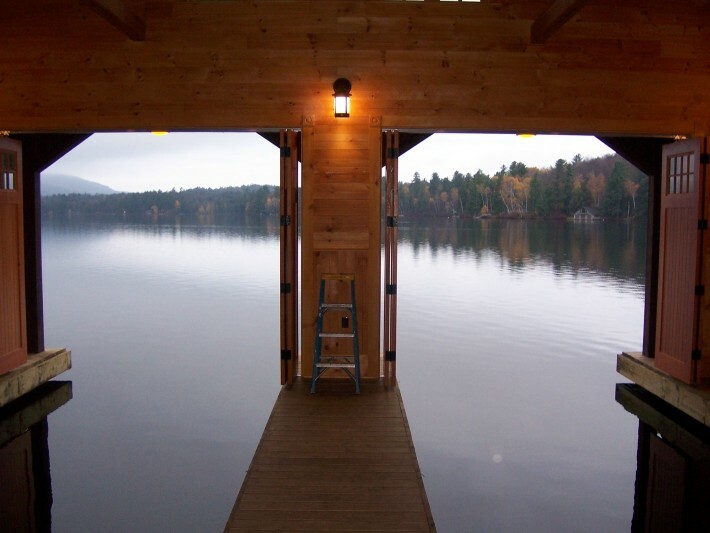 Design your boathouse… | Adirondack Classic Designs, Inc. Thinking of a boathouse… Let our in house design team help you design one that suits your needs. Whether housing your boat or enjoying a rooftop deck, we are confident you will enjoy having a boathouse on your property.